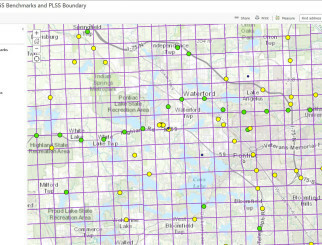 Spalding DeDecker used GIS to develop stormwater network maps for the Heatherwood and Wildflower sub-divisions. 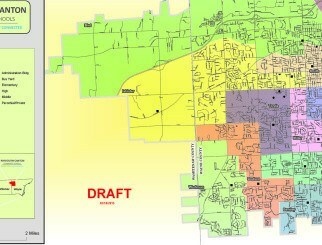 SD used the preliminary maps for preparing the proposals and updated the maps based on the project requirements. 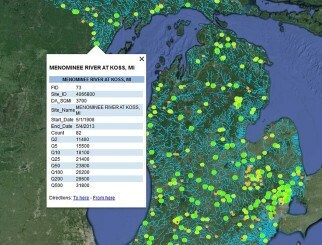 Various components of the stormwater network have been added into the Google-Earth interface and were used by SD staff while working on the project.